Bruce delivers training, consulting, facilitation and coaching services, helping individuals, organizations and community groups to build alignment, increase their leadership and collaborative capacity, optimize performance and manage change. 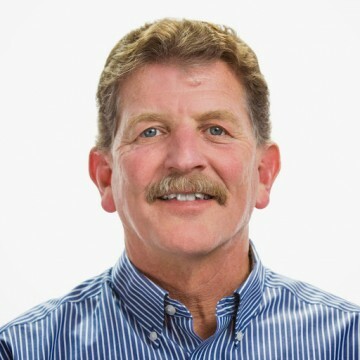 Bruce has over 28 years of experience serving in leadership positions in the nonprofit sector. As an instructor, course director and program director with the Colorado Outward Bound School, Bruce designed and delivered custom training programs focusing on team building, leadership development, change management, collaborative problem-solving and communication for a broad range of for profit and nonprofit organizations for over 18 years. In addition, he served as executive director of two northern California environmental organizations over the span of ten years. Bruce is a former member of the board of the Breckenridge Outdoor Education Center, and a former president of the board of Marin Nexus, a technical assistance and support center for nonprofits. He is founding board chair of the Environmental Education Council of Marin.